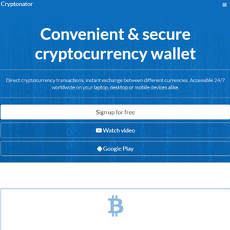 12+ Best Altcoin Wallet - Cryptolinks - The World's Best Cryptocurrency Sites List! 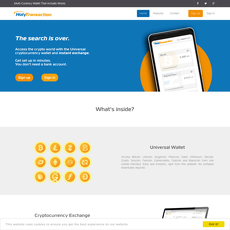 There has been a review on Altcoin exchanges but not one on Altcoin wallets and not just any wallet, a Multi-currency wallet. We all know digital wallets are used to safeguard digital funds and assets, without that, they will be vulnerable and susceptible to theft or hacking. All digital wallets have then been improved with a top-level security to make sure they are un-hackable and can be used effectively. 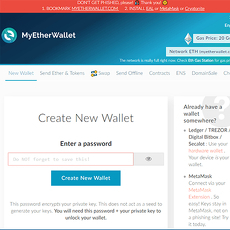 Altcoin wallet is not any different from the type of wallets we have around i.e. Electronic, Web, Hardware, Paper, etc., the only difference it makes is what is stored inside of it. An electronic wallet with Altcoins in it could be an Altcoin wallet; a paper wallet with Altcoins in it could also be an Altcoin wallet. However, when we talk about multi-currency, then we are sure we meant something more than one or two currencies. 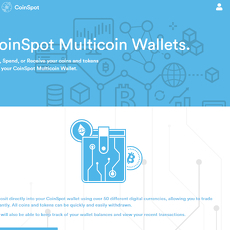 In this case of digital assets and funds, a wallet that could hold more than one digital currency like Altcoin is called a Multi-Currency Altcoin wallet. 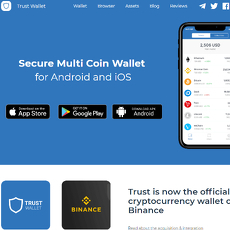 Multi-currency Altcoin wallet are special types of wallet and the few of them on this category on Cryptolinks are all on the web. Web wallets are accessible through internet connection with their own advantages and disadvantages. The various types have been explained in this category and have been reviewed very carefully for customer’s choice. They have both their Pros and Cons which makes one better than the other; so, it is easy to argue and buttress points with the kind of services each one provides. 3. Accessibility and Ease with use. The first reason why it is called a digital currency is because it is on the web i.e. a virtual money that may not be seen or touched but known to exist as an asset. It is often possible to have more than one digital currency because of the diversity of cryptocurrencies in the world. However, since we are more concerned with Altcoin here, then, we find them important. There are different types of Altcoins in the market such as Monero, Ripple, Zcash, Bitcoin Cash, Ethereum and many others. All these have been designed based on Bitcoin’s blockchain technology and have succeeded in having their own characteristics. 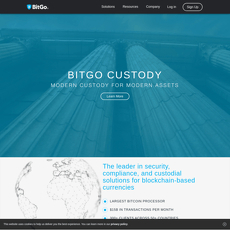 In order, not to share with Bitcoin’s wallet, an Altcoin wallet was also made available. The maximum potential of an Altcoin wallet is on how many Altcoins it can hold; you can have one holding Ethereum and tokens together or another that holds Bitcoin Cash, Ethereum and Monero at the same time. It is important to know that the higher the number of digital currencies in a wallet, the better it is to improve the security level because it slowly becomes vulnerable. One essential feature that no one should miss out. Security details about a wallet is very important because that is the only way you can make sure your assets are not stolen. There are several ways you can keep your wallets safe, the two most common ones are multi-signature and authentication procedures. Firstly, the wallet is designed with a multi-signature protocol as well as ensuring you can open them with either private or public keys (or both). Secondly, you can as well raise the security to high security standards or protocol like a Multi-Factor authentication or 2-Factor authentication. Whichever of both ways listed, ensure your assets are safe the best way possible. 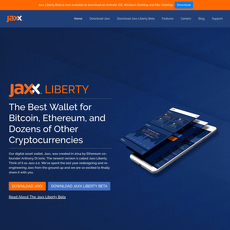 Some wallets have been designed in such a way that you are in charge of your own private key and if you lose one, you could still access your funds anytime. The security of your wallet is as delicate as your funds. Another important feature is the accessibility of an Altcoin wallet anytime and anywhere in the world. 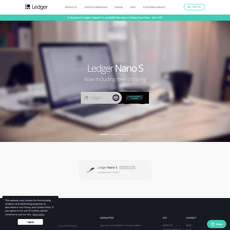 All the wallets in this category have been reviewed and reported to be very accessible i.e. not geo-selective. 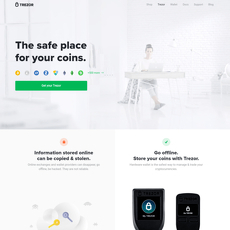 There are many wallets that requires your presence in a particular location before you are being able to access them, this wouldn’t be too good for business. 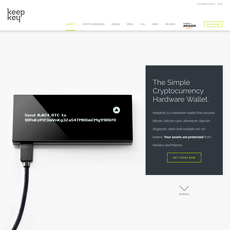 Therefore, from MyEtherWallet to KeepKey, accessibility from any device, anytime and anywhere in the world is made possible. 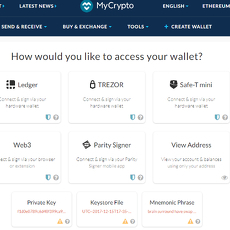 Altcoins are important just the same way Bitcoins are and in order to keep them safe, you need a digital currency wallet like Altcoin wallet. If you are now someone who invests in a lot of Altcoins or you have a lot of Altcoins in possession, a Multi-Currency Altcoin wallet will be most appropriate to keep all your funds in one place. In conclusion, it is possible to have more than one wallet but the more the number, the greater the risk; hence, it is reasonable for you to choose any of these wallets here that will house your Altcoins properly to your satisfaction.